I was blessed to be raised (in Texas) by faithful Christian parents, and I was baptized into Christ at age 10. While in Junior High I randomly picked up a library book, and from that book I developed a lifelong interest in astronomy. I studied Bible and Greek at Abilene Christian and earned Bachelor’s and Master’s degrees. While at Abilene, I was blessed to win the hand of a beautiful west Texas farm and ranch girl, and we have been married for 45 years. We have a grown son, Gordon III. Later I did graduate work in education at the University of Houston and earned a Secondary Teaching Certificate for public schools. We worked with churches of Christ for 35 years and served churches in Massachusetts, Texas, and Arizona. While working with a small church in Tucson, I also taught English and History in Tucson public schools for 10 years. For 20 years I also operated Alpine Trekking Christian Camp, leading more 40 wilderness treks with teens and adults. On a whim, I volunteered one summer as Astronomy Ranger at Canyonlands National Park. Much to my surprise this led to a 5 year career with the National Park Service. I became the Fee Program Director at Natural Bridges National Monument and ran their astronomy program, becoming informally known as Sky Ranger. Glynna and I retired and moved to Prescott Valley in early 2014, and I have been serving here as an elder for almost 2 years. Morris Guest was born in Bagdad, Arizona. His father was the mill superintendent. He attended Northern Arizona University and received a bachelor in education and a master’s degree in mathematics. He taught high school mathematics for 28 years for Ray High School in Kearny, Arizona, He also taught evening classes in mathematics for Central Arizona College.He has been married to his wife Sally for 51 years, and has 2 sons. Lance, who owns a construction business in Phoenix and Tucson, and Spencer who is the tech support for the town of Chino and a deacon for the Mt Vernon church of Christ. Spencer’s wife Heidi is the church secretary for Mt. Vernon.After studying many different denominations, and comparing their beliefs with the bible, he and his wife were baptized into Christ on May 5, 1972. 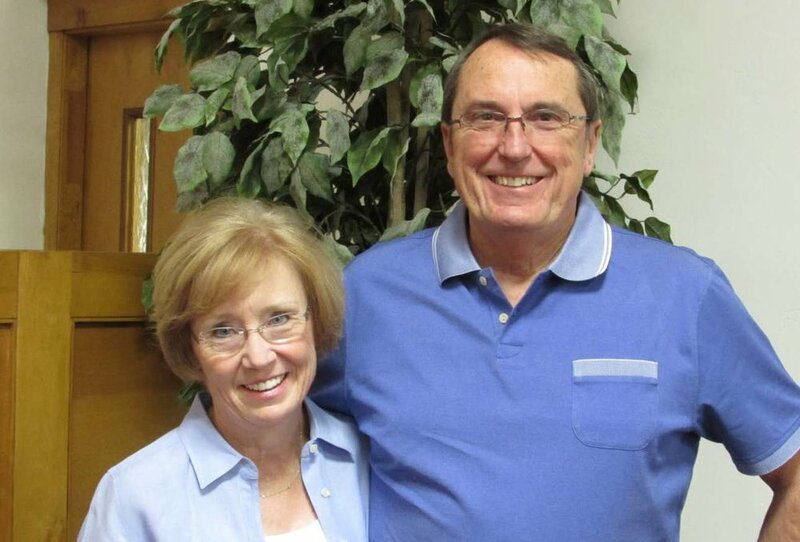 After studying and serving for many years he became an Elder of the Kearny church of Christ. He moved to Prescott in 2015, and has served as an Elder since January 2016.